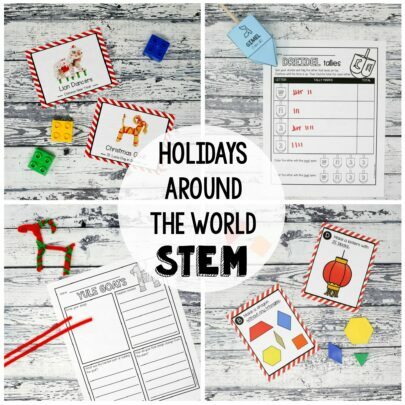 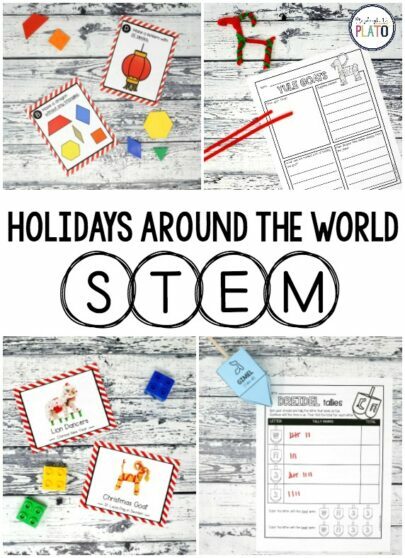 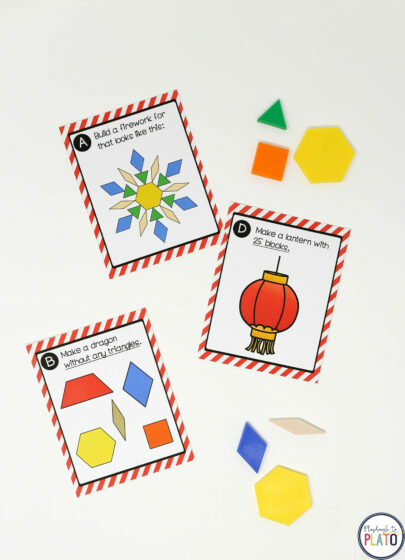 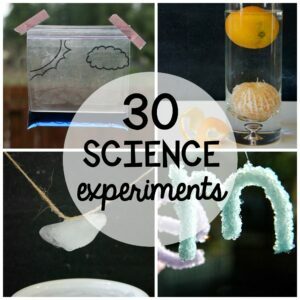 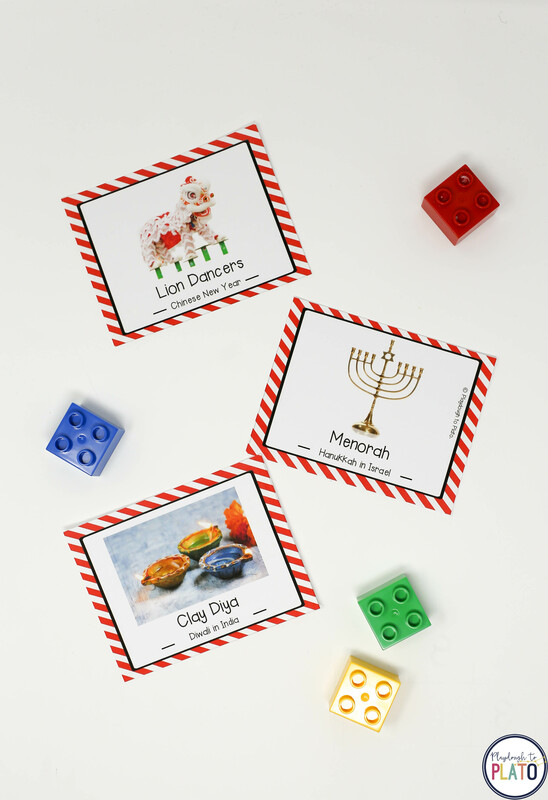 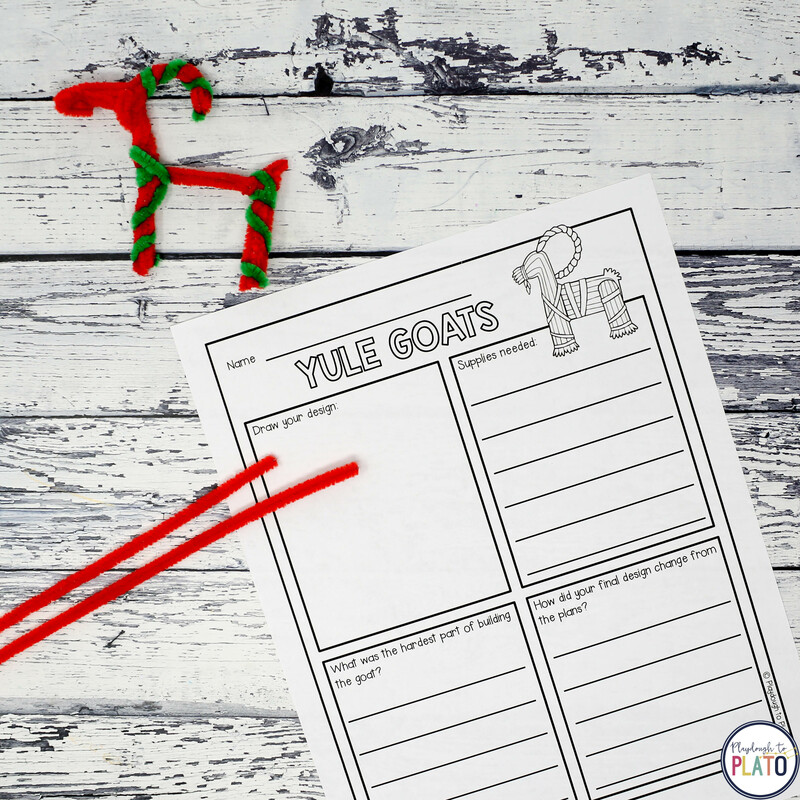 These Holidays Around the World STEM challenges are a must-try! Students will love diving into engineering, problem solving and (of course) STEM!! 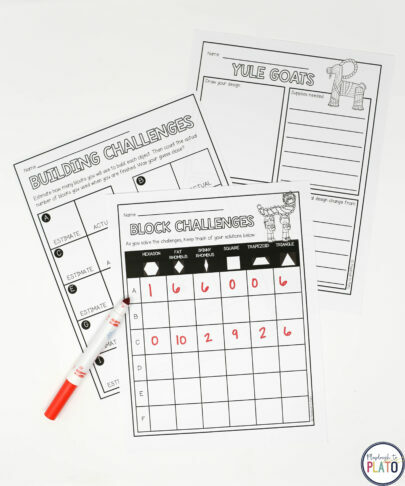 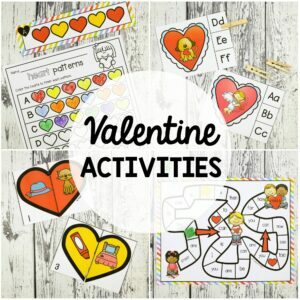 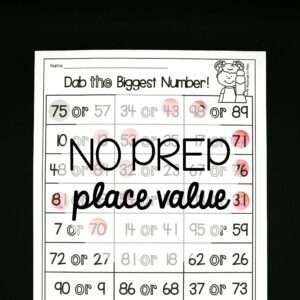 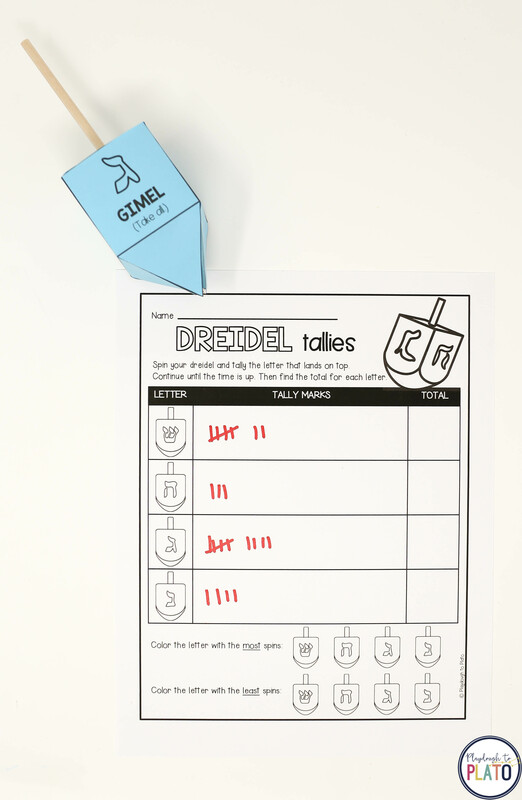 All eight STEM challenges include record sheets to help kids keep track of their answers AND easy to follow instructions making it easy for you to lead the activity. They’re perfect for winter parties, festivals of light units, early finisher activities, STEM boxes or just because. 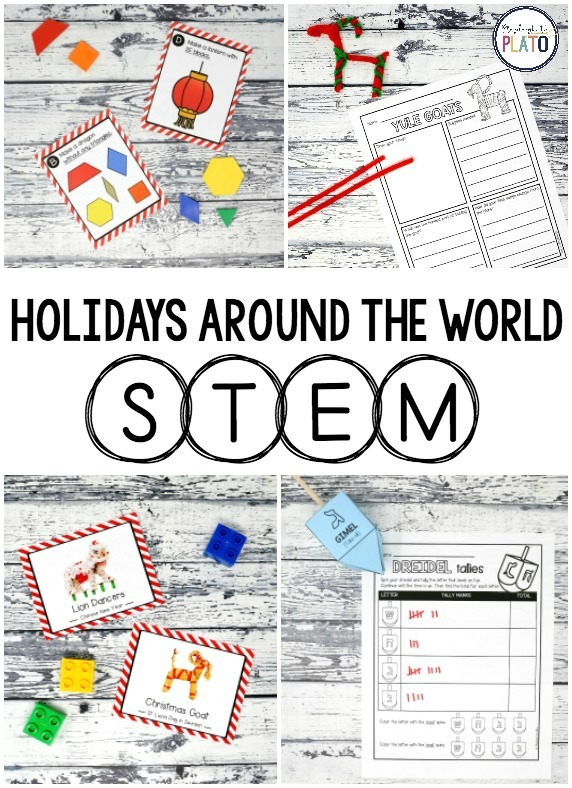 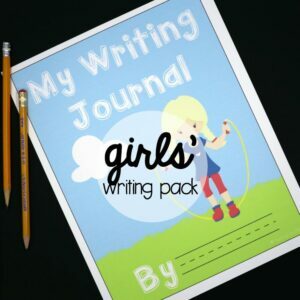 —-> Bundle with all of our STEM challenges and SAVE!